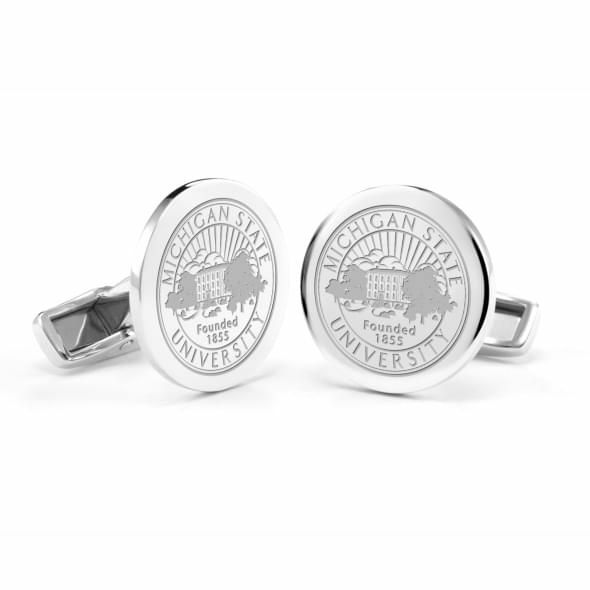 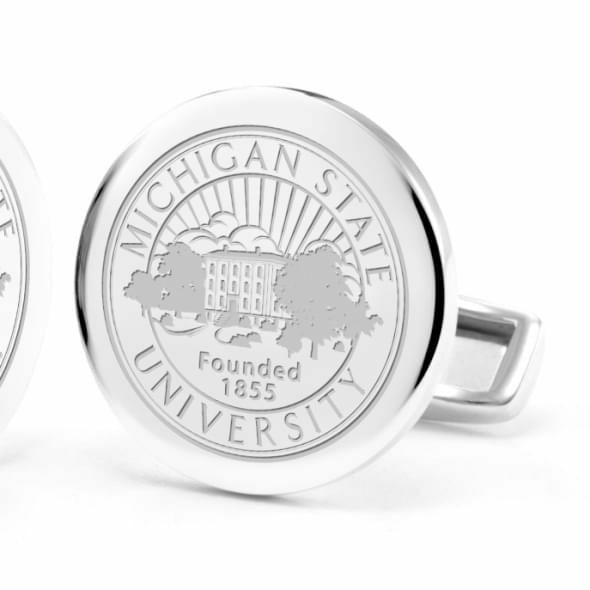 Our Michigan State University sterling silver cufflinks are a classic and enduring gift, featuring the Michigan State Logo finely detailed. 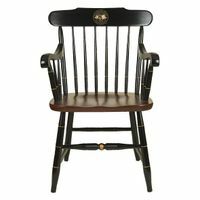 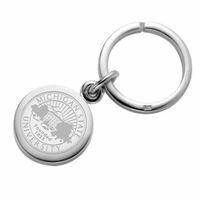 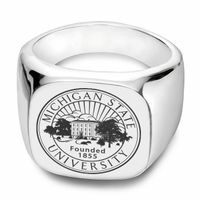 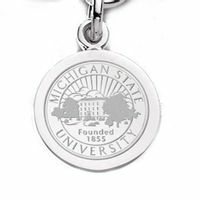 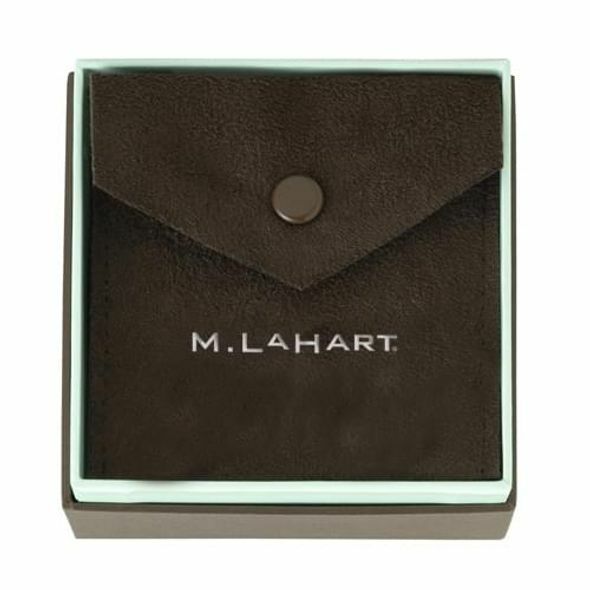 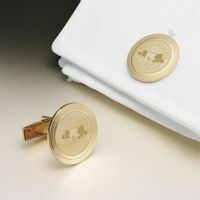 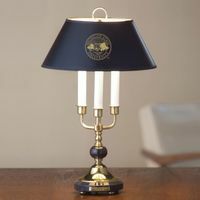 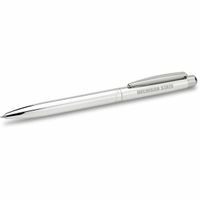 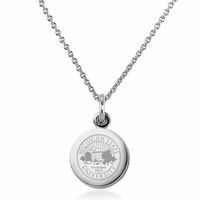 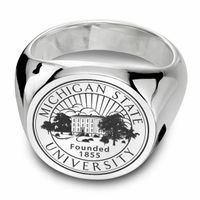 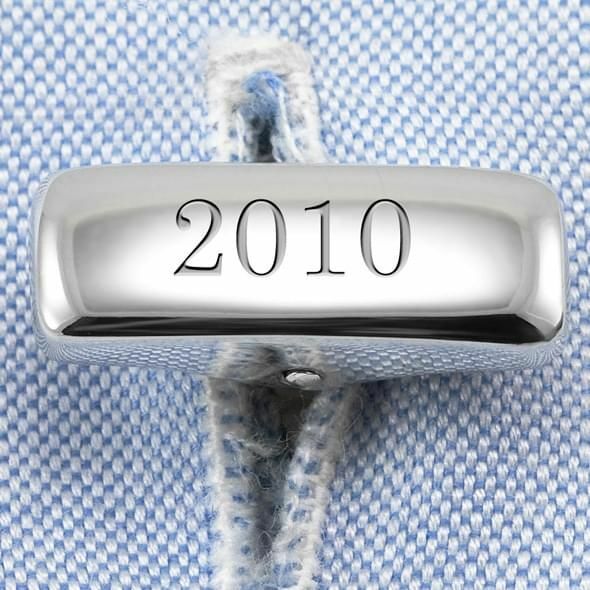 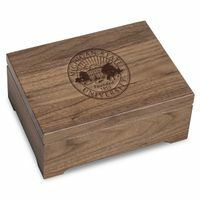 Add engraving with graduation year or initials for a lasting commemorative. 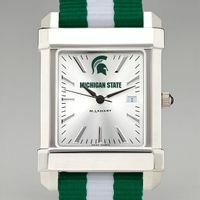 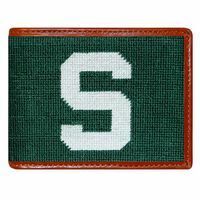 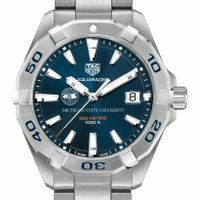 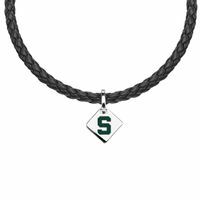 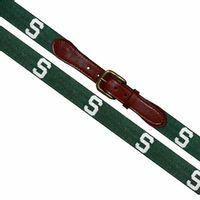 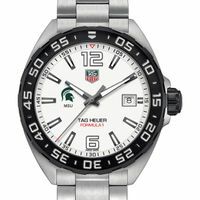 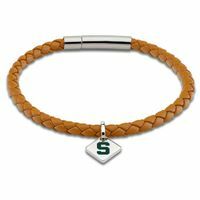 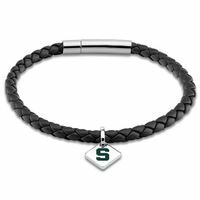 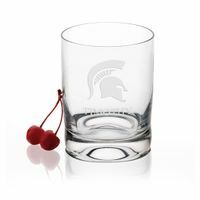 Michigan State University Graduation Gift featured selection.